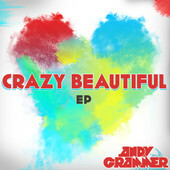 » The Crazy Beautiful EP! What songs do you want to be singles? It's here!!! Check out a quick review of it in the forums HERE . Andy is hard at work in the studio on the second album and has debuted a few songs off of the album! 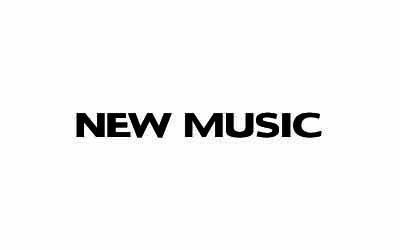 Check out the new tunes in the forums in the media section! You won't be disappointed! Andy Grammer on the American Music Awards! Andy will be performing and interviewing people on the red carpet for the American Music Awards this Sunday. You can watch the AMA's live here - AMA WATCH PARTY. The awards start at 8PM Easter time, red carpet coverage is at 5PM Eastern. Andy will perform his hit single Miss Me. Andy will be performing and interviewing people on the red carpet for the American Music Awards this Sunday. You can watch the AMA's live here - [url=tinyurl.com/AMAWatchParty]Click Here[/url] . The awards start at 8PM Easter time, red carpet coverage is at 5PM Eastern. Andy will perform his hit single Miss Me. The miss me music video has finally been released after much anticipation. Head over to the forums to watch it and tell us what you think! Best Andy video yet!!!! Check out Andy performing a new song called Anchors! CLICK HERE to hear it!!! Andy Grammer on Fox and Friends this Friday! Hey! Andy will be on Fox and Friends this Friday!!! For all the details CLICK HERE , who's heading down? !